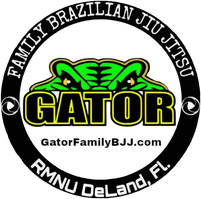 New Location - Expanded Schedule - Affordable Pricing - Gator Family Brazilian Jiu-Jitsu, DeLand Fl. Visit our brand new location in historic downtown at 5 PM on Monday February 4th to get registered for classes. We are excited to offer a wide range of new programs. Classes will be available to fit your schedule! Forget about contracts! 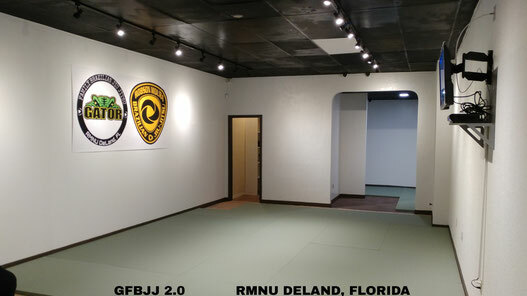 Kids and Adults can become a member of GFBJJ on a month to month basis and enjoy unlimited classes. We will also offer discounts on six and twelve month memberships. We look forward to welcoming you to the Family. Put 5 PM February 4th 2019 in your calendar right now and set a reminder to visit!